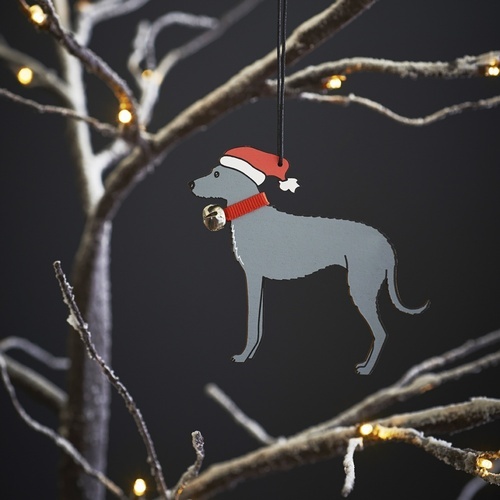 Introducing our lovely boy Arthur the Lurcher. 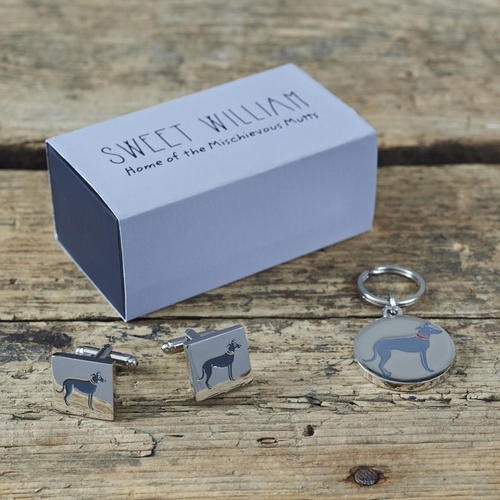 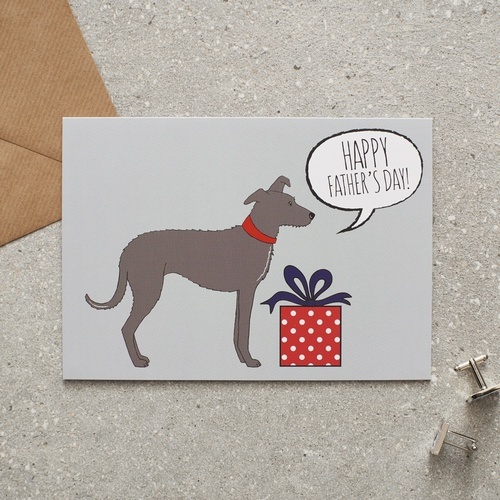 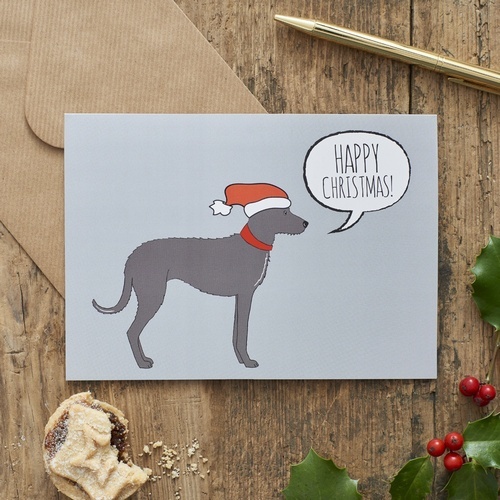 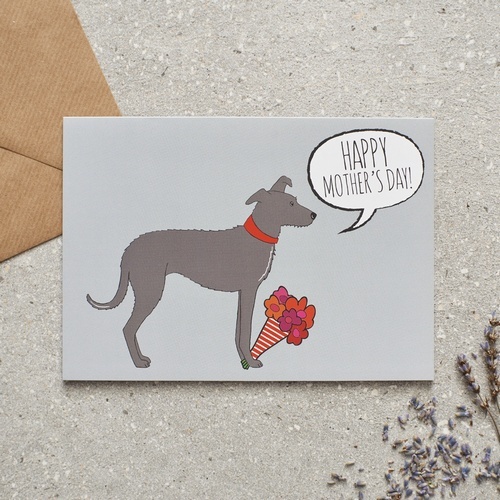 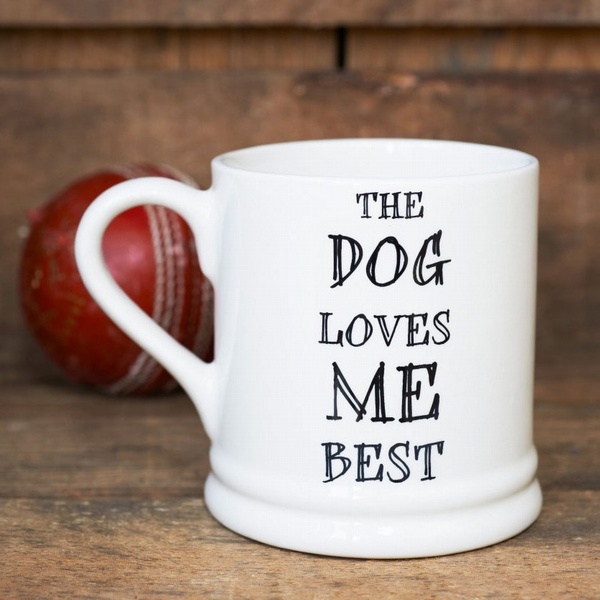 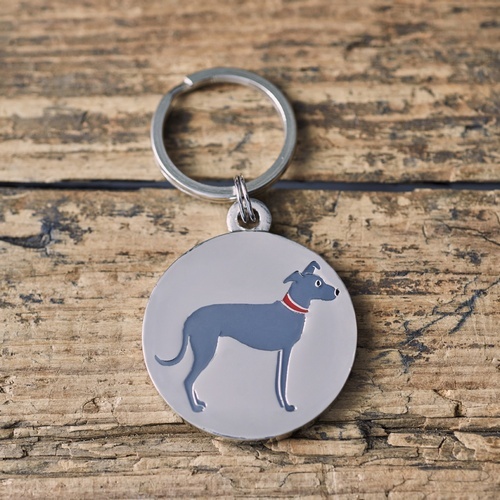 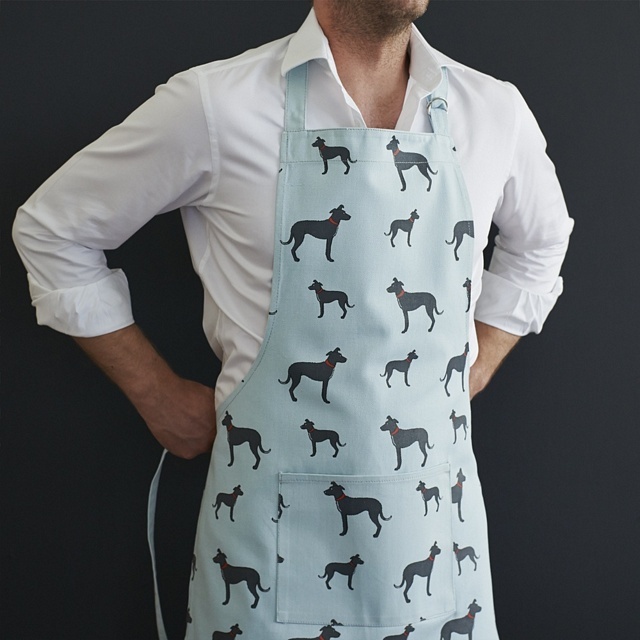 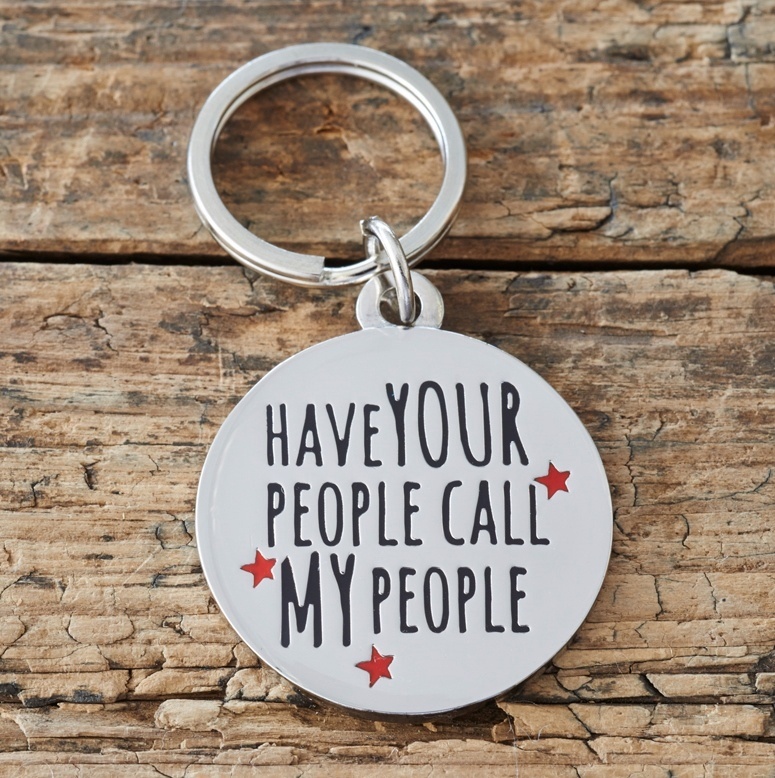 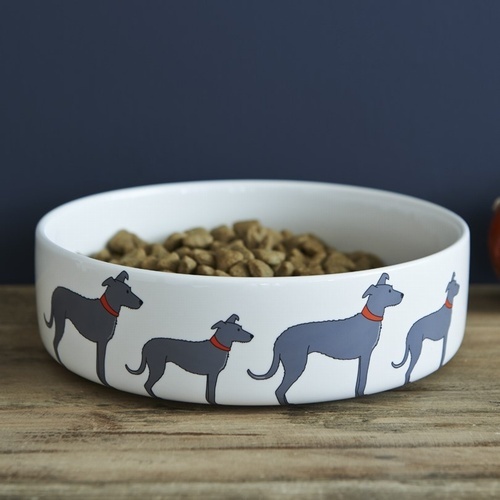 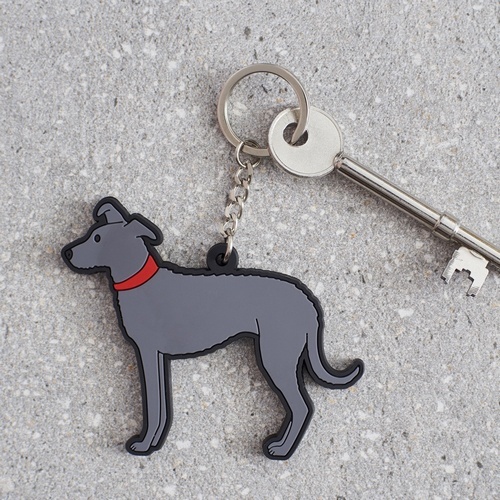 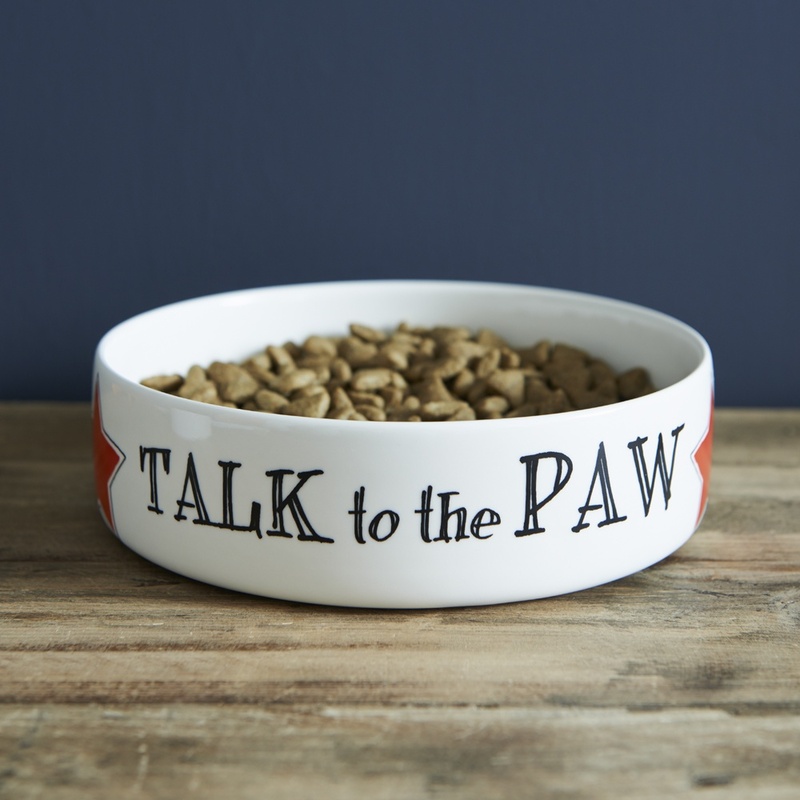 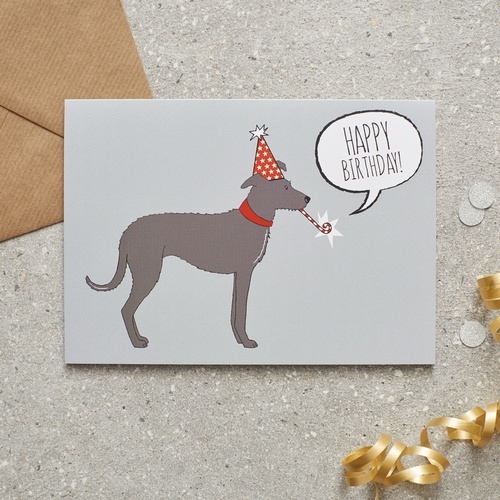 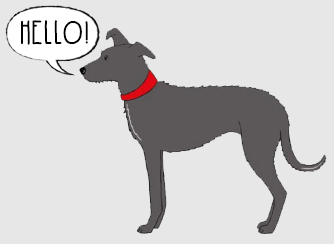 Our Lurcher range includes cards, key rings, dog tags, mugs, dog bowls, Christmas decorations, tea towels and aprons. 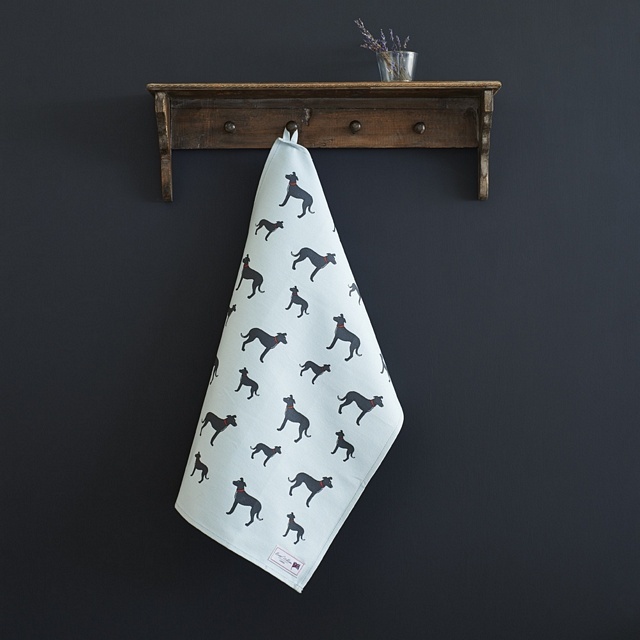 All our fabrics are made from organic cotton. 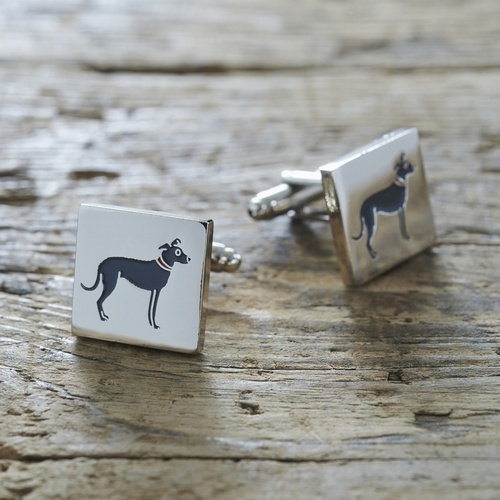 Arthur is a firm favourite in the Mischievous Mutts gang. 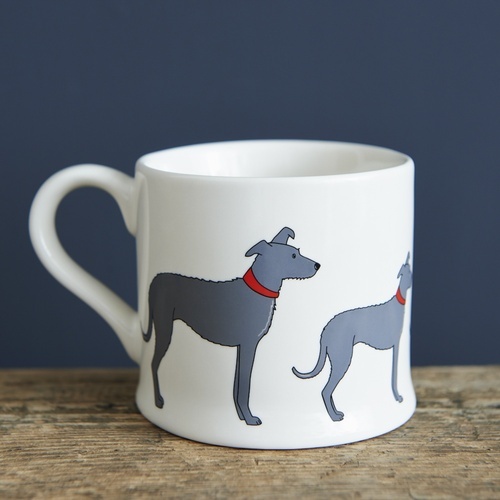 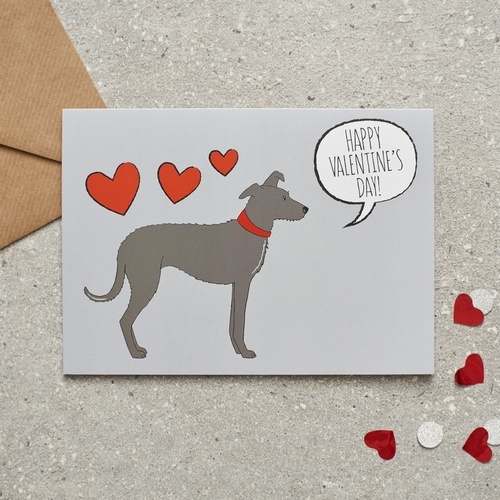 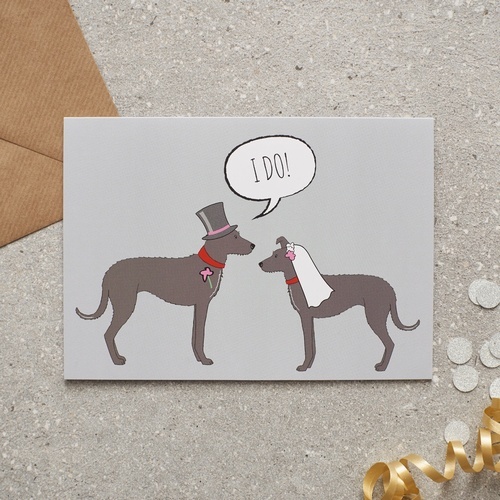 He's very popular with greyhound and whippet lovers too.